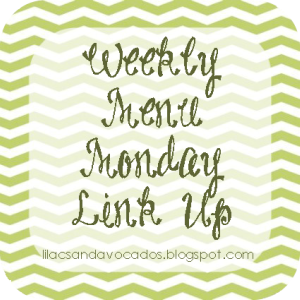 Today, I'm linking up with Rachel for a lil Menu Monday action! 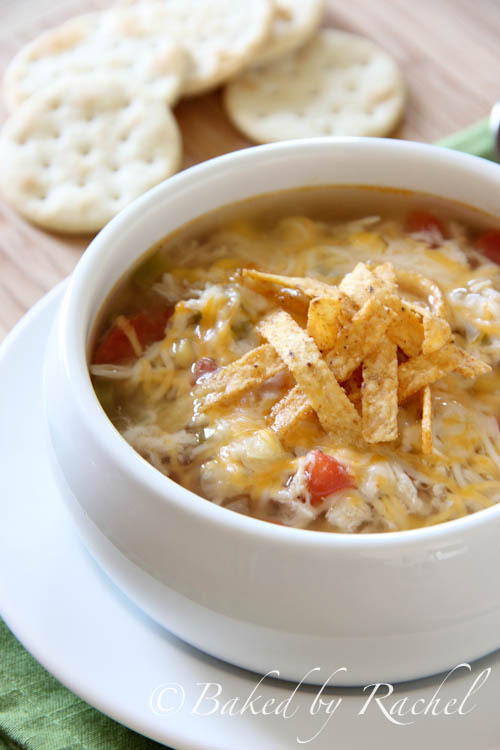 It was ok, but a little bland....I think if I make it again, I'll either use hotter salsa (I used medium) or just add some hot sauce, plus whatever other spices Travis thinks it needs (that's his job). 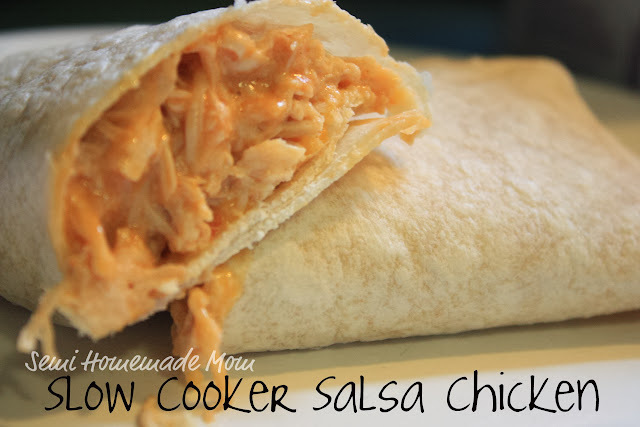 This was really easy and yummy! I used the leftover tortillas from the above salsa chicken to make tortilla strips on my new microwave chip maker that my mother-in-law got me for Christmas! Love that thing!!! This was amazing! It was a little bit like stuffed peppers (minus the pepper, obvi), but the cilantro made it super yummy! This was also delicious, but I think if I made it again, I would cut the shrimp into smaller pieces! Everything kept falling off and I ended up eating most of the toppings with a fork! That's all I've got for now! Have a great week!!! 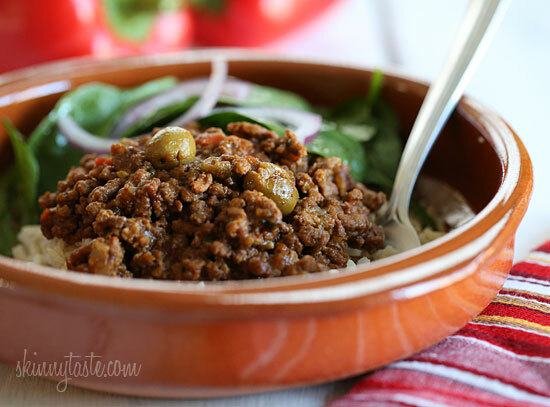 I use my crock pot all the time - I'm going to have to try the picadillo. Looks delicious!